NORWAY. 2012. Vesteraalen. 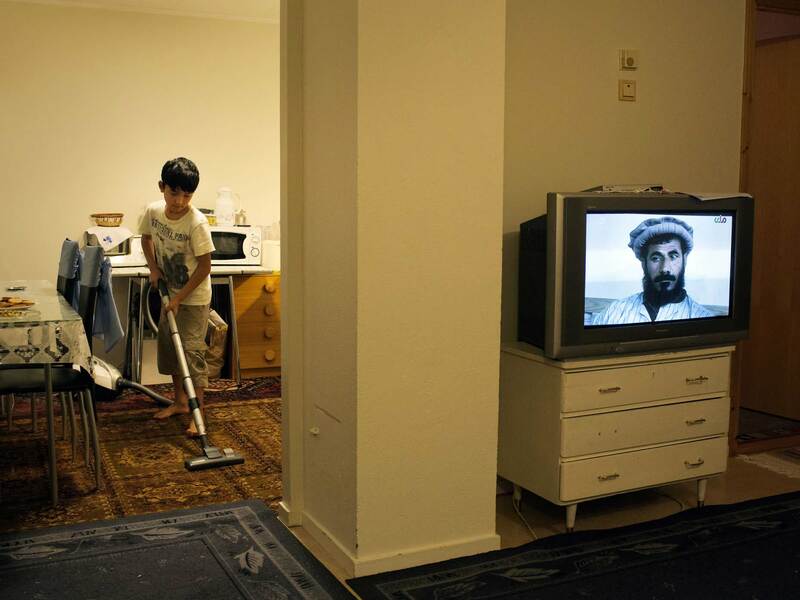 Vacuuming with the TV showing an Afghani news channel.